Recently, Pokemon Go trainers discovered a new glitch in the game's latest update. 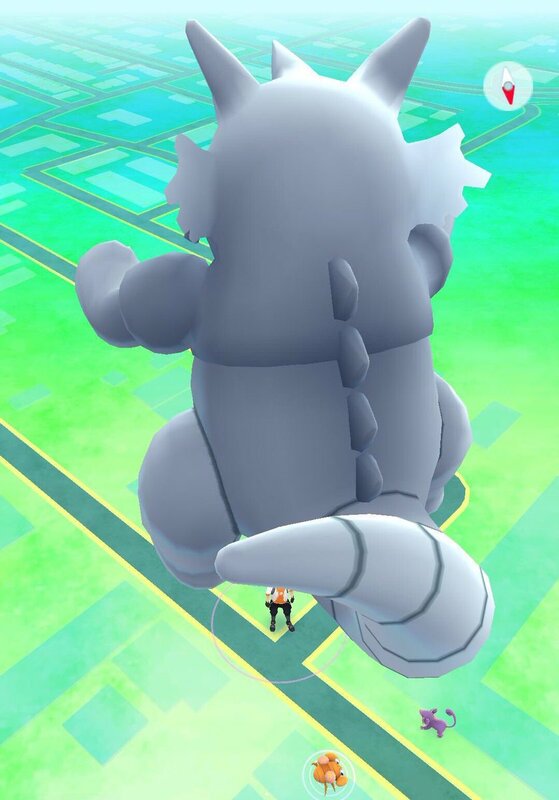 Players see their buddy Pokemon suddenly become a giant for a second. And although this bug is unexpected, our imaginative trainers are quite pleased and having fun with it. In the Pokemon Go application, all Pokemon are scaled down on the map so that players can easily see who is around them, and not find their avatar suddenly hidden underneath an Onyx's shadow. However, a recent bug has thrown all sense of scale truly out the window, rendering buddy Pokemon to be Godzilla-sized giants wreaking destruction over wherever players happen to be. 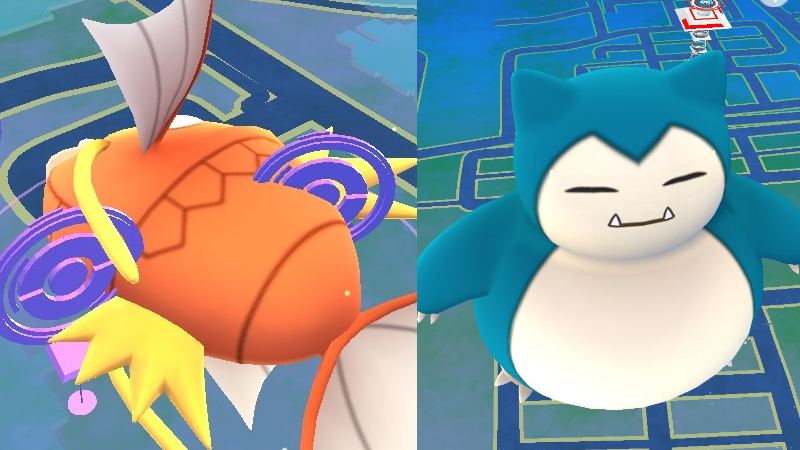 The giant Pokemon cover a large span of the map itself, making it difficult for players to see if any other regular-sized Pokemon or even entire PokeStops are hiding underneath their giant pixel-based pal. 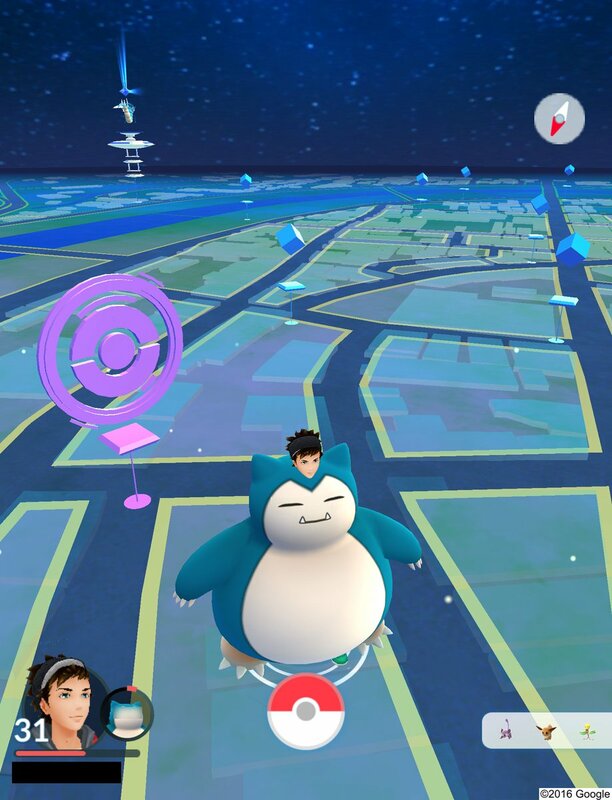 According to from the players that have tweeted about the glitch, players who click their profile will see their Pokemon buddy change into a huge Pokemon. However, the transformation only happens for a millisecond which oddly disappoints the players. Everyone seems to be enjoying the quick size change of their Pokemon. "Having so much fun with this bug right now..." said by one player via Twitter. Strangely, the Pokemon's stat does not increase or change like its size and this is probably the only thing that saddens the users about the glitch. "So shocked to see it on radar when i just open the app. But the cp is still meh." Said another user on Twitter. Numerous players of "Pokemon Go" experienced this glitch and not just one. Aside from that, others do not experience this glitch when they press the buddy option, but also press the profile icon. As of today, Niantic hasn't commented on the bug at this point in time, but it’s not hard to imagine that the studio will attempt to fix the issue causing giant Pokemon by the time the big update rolls out next week. The glitch does not affect anything at all and is a benign one. So, if other players are worried that it might crash their game, it will not and it is rather funny looking at gigantic Pokemon for a split second. Of course, the giant Pokemon will cover a large span of the map and it's difficult for players to find whether any other normal-sized Pokemon or even entire PokeStops are hiding underneath their giant pixel-based buddy. It's no doubt that the bug would be fixed soon.